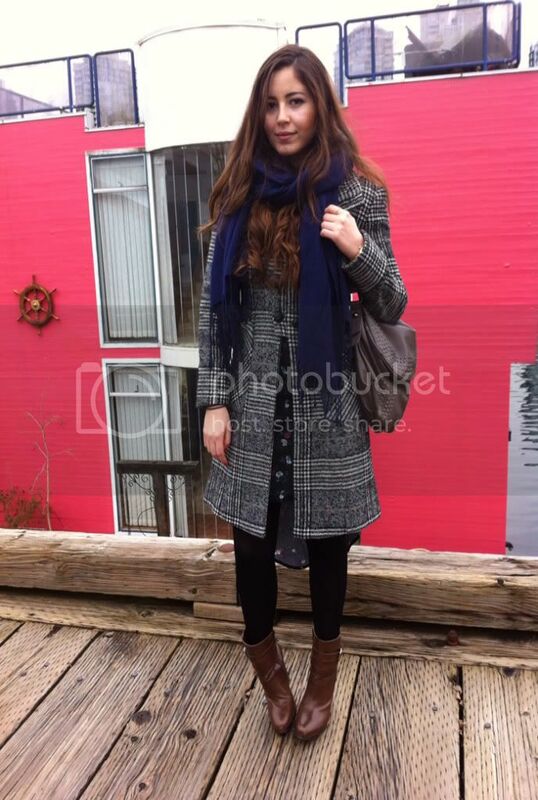 Last week, had a relative visiting us here in Vancouver which called for more sight seeing for which I put on one of my most comfortable heels ever: These Zara Boots. One of my favourite places to go is Granville Island. I like the process of getting on a ferry to get to the other side and the whole concept of it. But, I'd never come across this pink house which is actually floating on the water. How cool is that. There are 6 of them but this colour was definitely standing out. 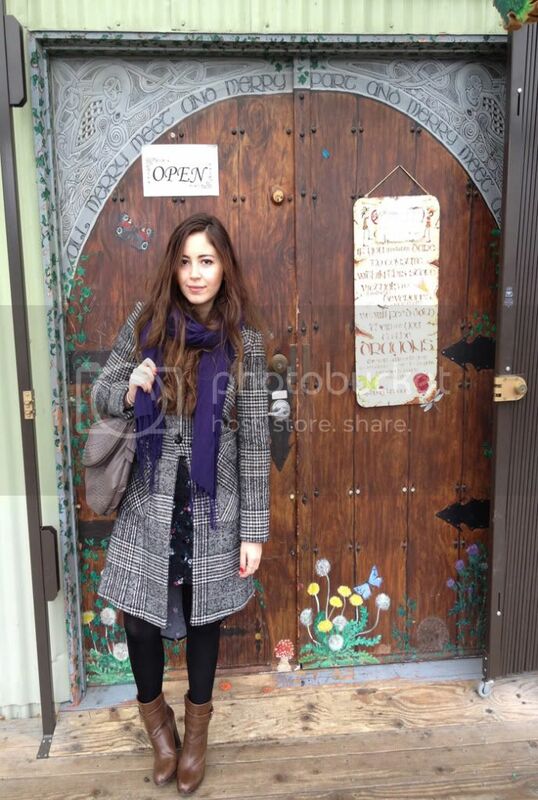 And the last picture is the door of one of the shops, which I'd never seen before, probably because it was always open. I've always loved the floating houses at Granville Island. My bf and I discovered them a few years ago and thought they were so cool. Boots and skirt are just wonderful! 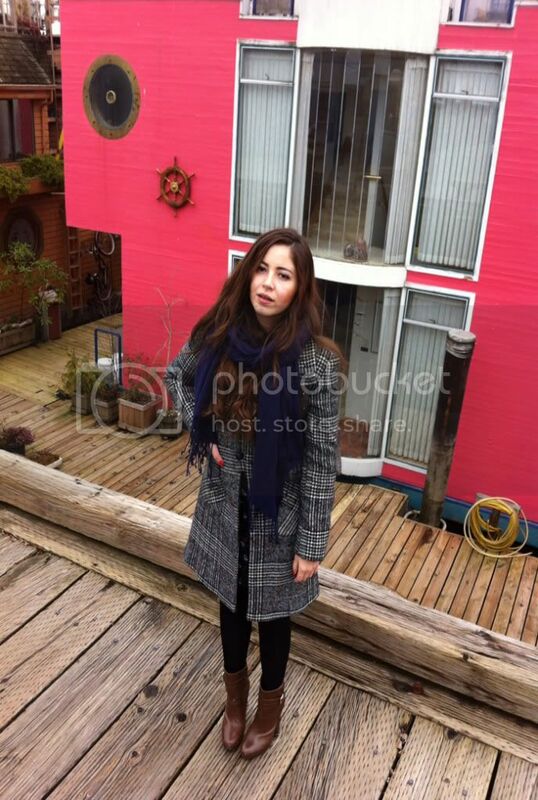 Love the coat and I like the pink house :-).